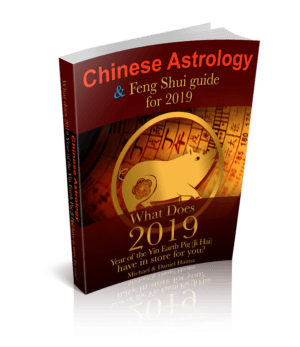 Would you like an extremely comprehensive personalised Feng Shui report with over 50 pages that are completely personalised to you? 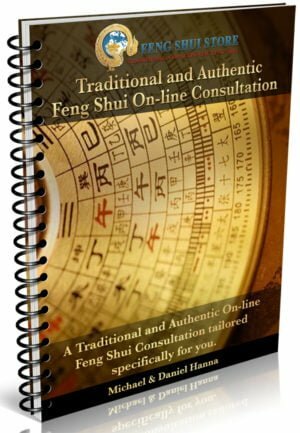 Would you like over 50 pages tailored especially to you in a PDF Feng Shui report? 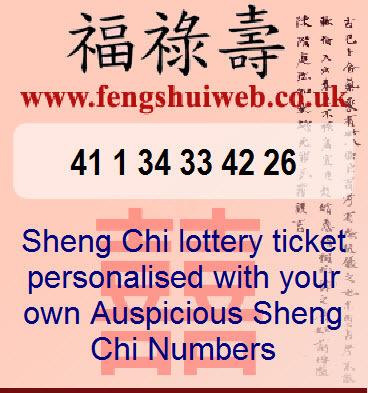 You can add family members for ONLY £10.00 person extra person to this Feng Shui report by simply selecting the “Add an extra person” button underneath this description and we will add them in the report. 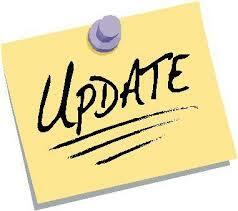 A little about our practice and me. her home in Kuala Lumpur Malaysia. Michael was born in Hong Kong in 1958, married to Josephine (the owner of this site) for 35 years with two wonderful children. 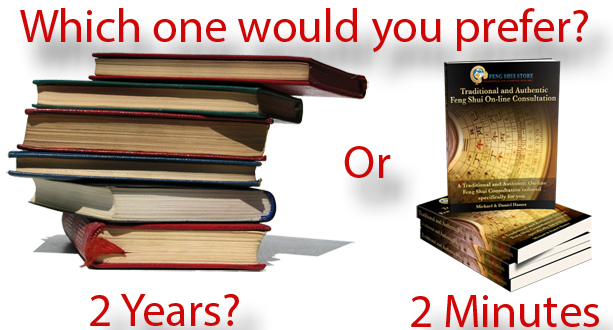 Travelled the world many times over and his longest journey, Feng Shui began in 1979 and since then he has been greatly honoured to have been personally trained to Master Practitioner level in Malaysia by world famous Lillian Too, Master Yap Cheng Hai Feng Shui Centre of Excellence, Master Joseph Yu and UK’s leading authority, all are exceptionally highly regarded and experts in their field, although some practice slightly different styles (same schools) of Feng Shui which has been a major advantage for Michael in his practice as the balance between them all has enabled him to practice a traditional, classical and also modern approach to this intricate art. 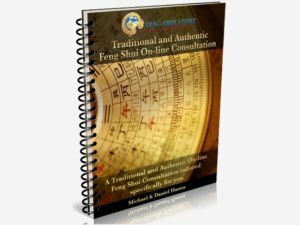 Daniel Hanna overseas all of the Feng Shui reports and his knowledge is second to none.